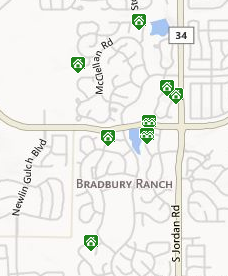 Bradbury Ranch is located on the West side of Jordan and both North and South of Mainstreet in Parker, Colorado. 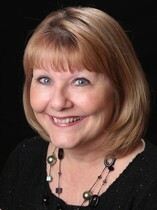 You will find homes built from 1996 to 2006 with 1,437 square feet up to 4,433 including finished basements. Homes have at least 3 bedrooms with some having as many as 6, and 2 and 3 car garages. You will find a rare 4 car garage on occasion. Prices range from $250,000 to $475,000. 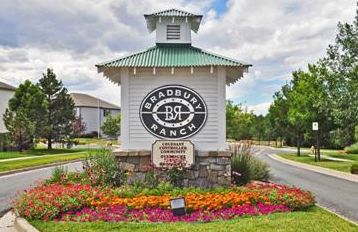 Bradbury Ranch is a sought after community being a pool community, and also being in the acclaimed Douglas County School District.